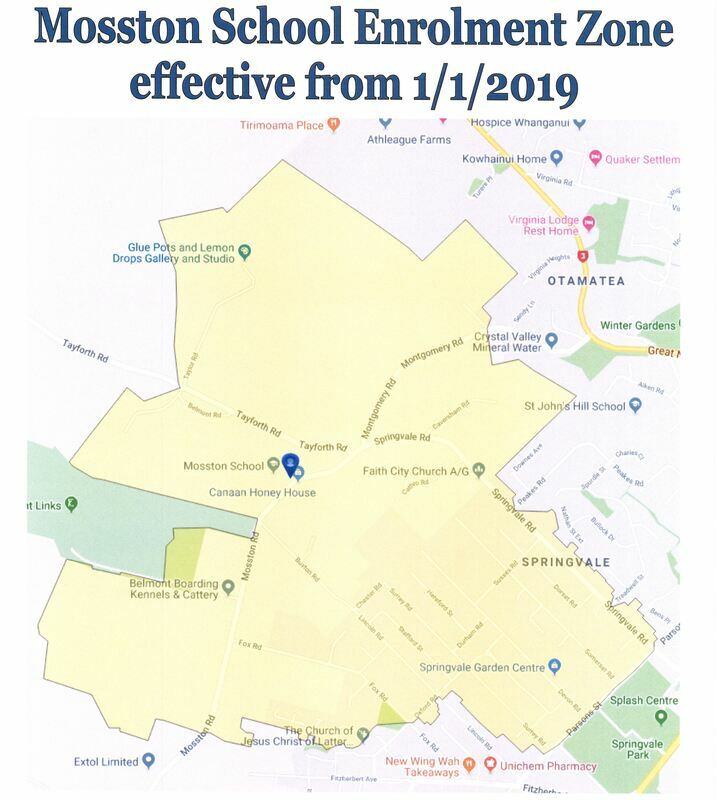 Our school is subject to an enrolment zone. This means that only children living in the zoned area have automatic right to enrol at Mosston School. We can sometimes accept enrolments from outside the zone but this is subject to a ballot and available spaces at the time of ballot.